This year we are trialling ZAPPAR which is a clever little app that can see and recognise images and objects in the world around us. Once it sees things that it knows, it uses Augmented Reality to make them come to life. Augmented reality is just a fancy way of saying that the app adds things to the camera view that aren't actually there. Just follow the instructions below and off you go. Keep an eye out in the newsletters to see what it is all about. It's very Harry Potter! 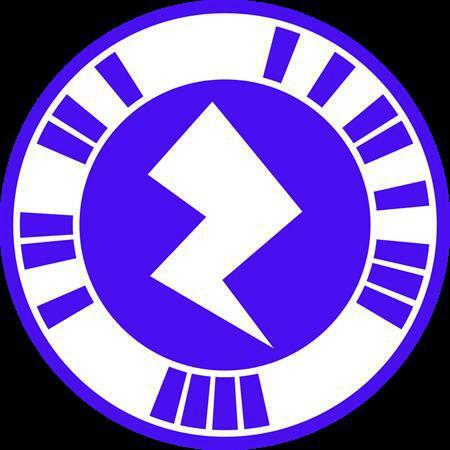 Zap where you see the Zapcode to make us come to life! There are two Zapcodes below (the last two images) to get you started so scroll down and see what its all about! Have fun exploring Zappar and let us know what you think. 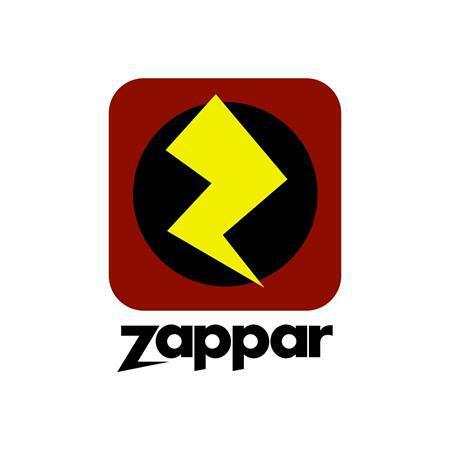 Don't forget we are holding a ZAPPAR competition to get you all using Zappar with the first prize being a £10 iTunes or Google Play voucher so you can download lots of educational apps for your children. We also have 5 runner up prizes of a brand new HGIS water bottle. All you need to do is download the Competition Flyer, that has already bee sent home (see link below) and scan the image using Zappar. 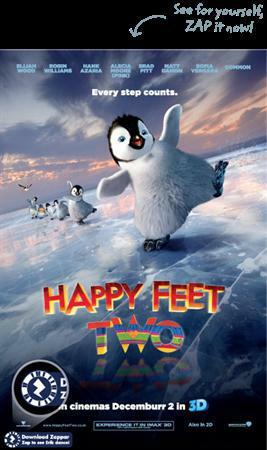 Listen to the children asking three questions, complete the entry form and send it back into school. Only entries received by Friday 23rd October will be eligible for the prize draw! Happy Zapping!